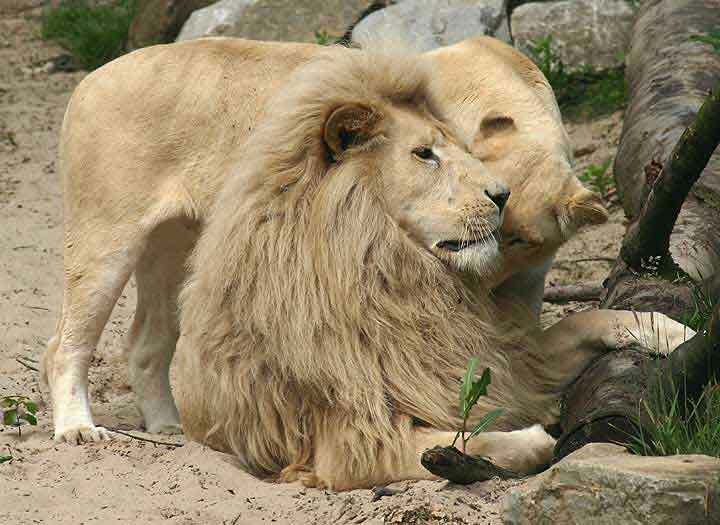 After being found in Timbavati, the white lions were caught. Because of their white fur it would be more difficult for them to catch prey, because white lions are more visible than the normal tabby coloured ones. The animals were sent to the Pretoria Zoo with the intention to breed more and in the end bringing them back to the wild. 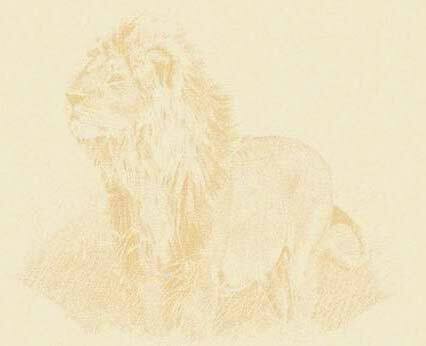 This happened in 2005, when three white lions were reintroduced in the Timbavati, a lioness and two cubs. Other white lions can be seen in several zoos worldwide, including Ouwehand Zoo in Rhenen, The Netherlands, where this picture was taken.